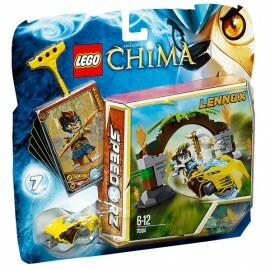 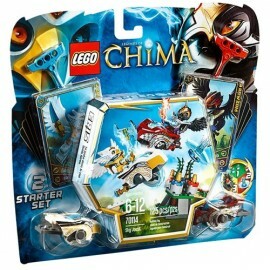 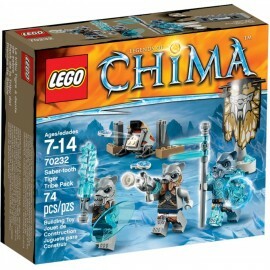 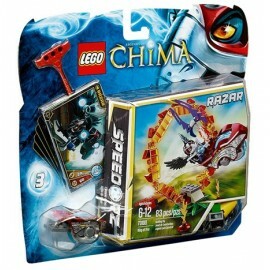 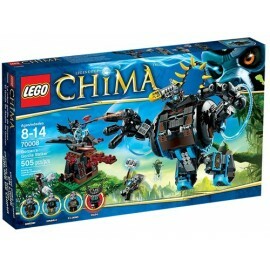 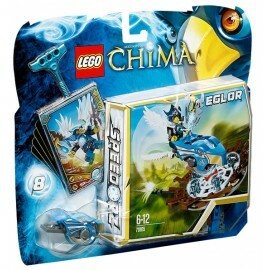 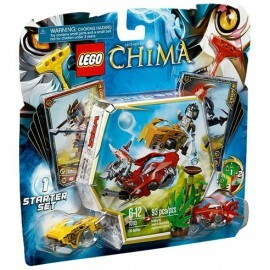 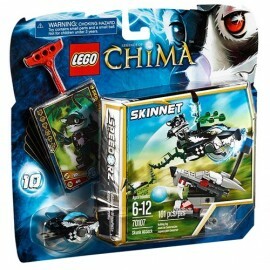 Chima There are 19 products. 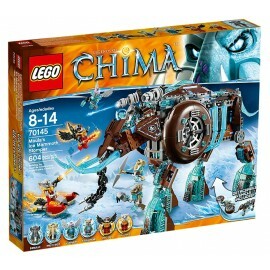 Help Worriz and Razar retrieve the CHI in LEGO® Legends of Chima™ Maula’s Ice Mammoth Stomper with detachable flyer and 2 flick missiles. 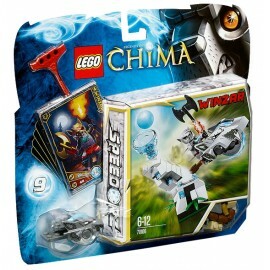 Topple the ancient Ice Tower with Winzar in a Speedorz battle for 6 CHI with 2 weapons and 5 game cards! 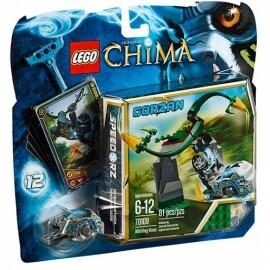 Speed through the Jungle Gates with Lennox in a Speedorz battle of timing and accuracy for 6 CHI, featuring 2 weapons and 5 game cards! 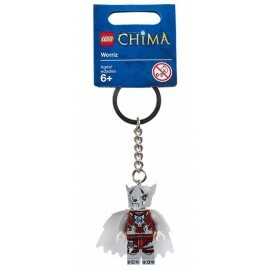 Lead the pack with the Worriz Key Chain! 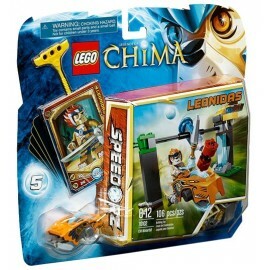 Take LEGO® Legends of Chima™ fun on the road and everywhere you go with an authentic Worriz minifigure attached to a sturdy key chain! 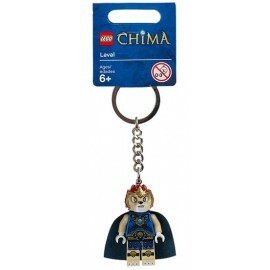 Be king of the road and the jungle with the Laval key chain! 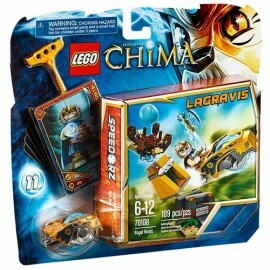 Take LEGO® Legends of Chima™ fun on the road and everywhere you go with an authentic Laval minifigure attached to a sturdy Key Chain! 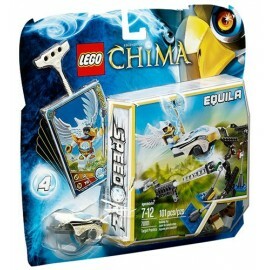 Soar into adventure with the Eris Key Chain! 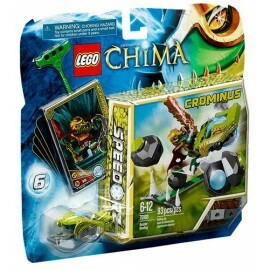 Take LEGO® Legends of Chima™ fun on the road and everywhere you go with an authentic Eris minifigure attached to a sturdy key chain! 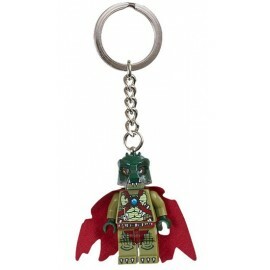 Be king of the road and the swamp with the Cragger Key Chain! 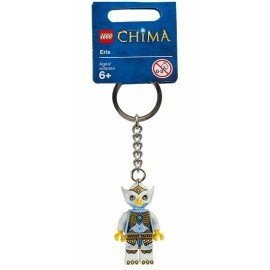 Take LEGO® Legends of Chima™ adventures everywhere you go with an authentic Cragger minifigure attached to a sturdy key chain!